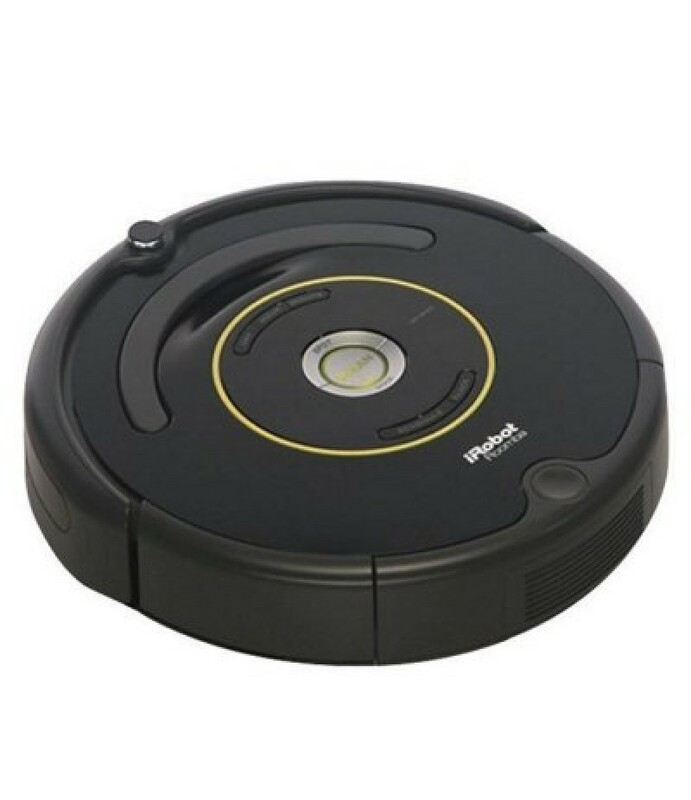 Sleek, slim, stylish, extremely powerful and as innovative as they come, the iRobot Roomba 664 robotic vacuum cleaner navigates through your house, cleaning it, tracking its location and then automatically recharges when required!.. - Intelligently navigates your home: guide the robot under and around furniture to help thoroughly clean your floors. - Dirt, meet your match: Dirt detect sensors alert the robot vacuum to work harder on concentrated areas of dirt such as high-traffic zones of your home. - Won't fall down stairs: cliff detect sensors prevent the robot from falling down stairs or tumbling over drop-offs. - Always ready to clean: the robot automatically returns to the home base charging station to recharge at the end of a cleaning cycle or when the battery is running low. - Suitable for different types of floor like hardwood, laminate, tile etc.